Pangea Forums - Beantown Geckos shares photos of the crested gecko pairings that they are hatching babies from this season. 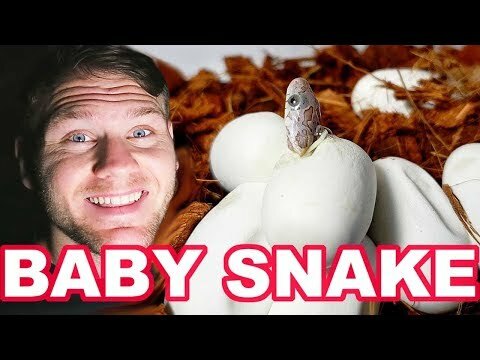 YouTube - Jay and Tim cut another exciting clutch of reticulated python eggs with an unknown father. 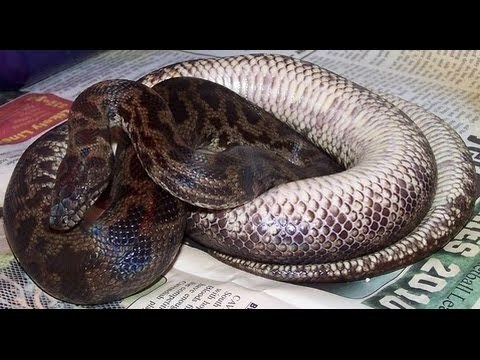 YouTube - See some spectacular morphs as Peter Birch goes over some of his procedures for starting out a healthy and productive season of breeding Antaresia pythons.